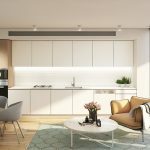 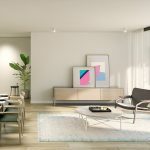 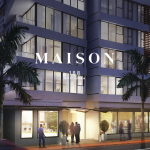 An exemplary statement in style and inspired architectural finesse,Maison Maroubra unveils the complete package of easy modern living complemented by exceptional contemporary appointments. 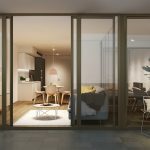 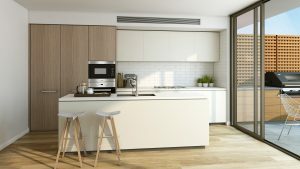 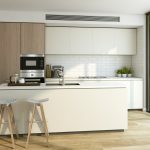 Not only will its privileged residents indulge in all that is best in city and beachside living, the level of comfort and stunning visual surrounds affirm this destination as a unique and special experience. 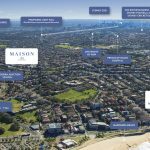 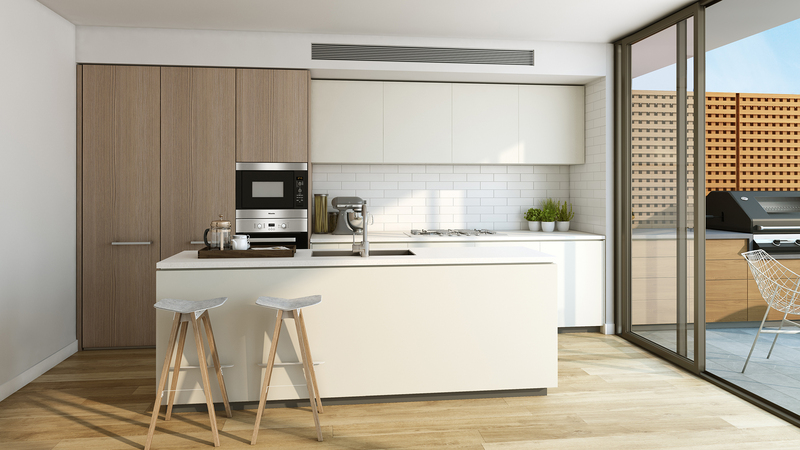 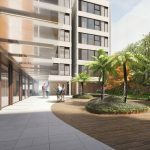 Conveniently set in the heart of Maroubra’s thriving shopping precinct, Maison Maroubra conveys the best of all worlds, with easy access to city destinations and immediacy to stunning beaches and the coastal lifestyle. 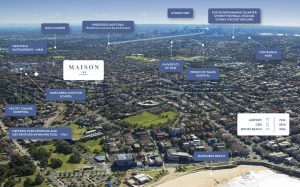 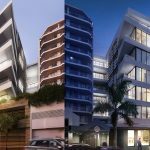 Astutely designed over two superior buildings, Maison Maroubra will showcase striking advances in architectural and construction methods. 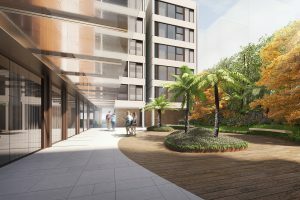 Boasting a clever breezeway that captures soothing ocean winds, the complex is crowned with sumptuous rooftop gardens and barbeque entertainment area – all complemented with mesmerising views that are shared by most apartments.